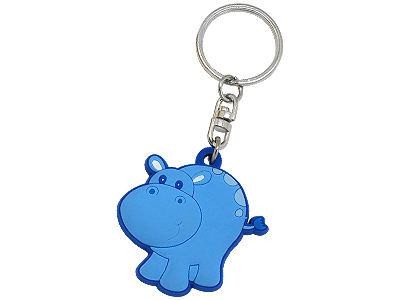 Make your promotion fun with soft rubber PVC key chains, their three-dimensional representation of your design, the high degree of resolution giving a sharp, crisp and colorful message. 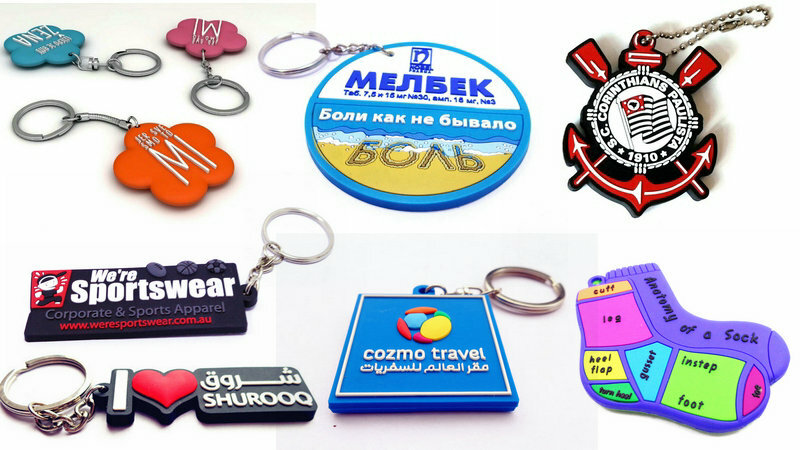 Full customization is available: You can provide the artwork or we can assist you in generating new artwork for your project. 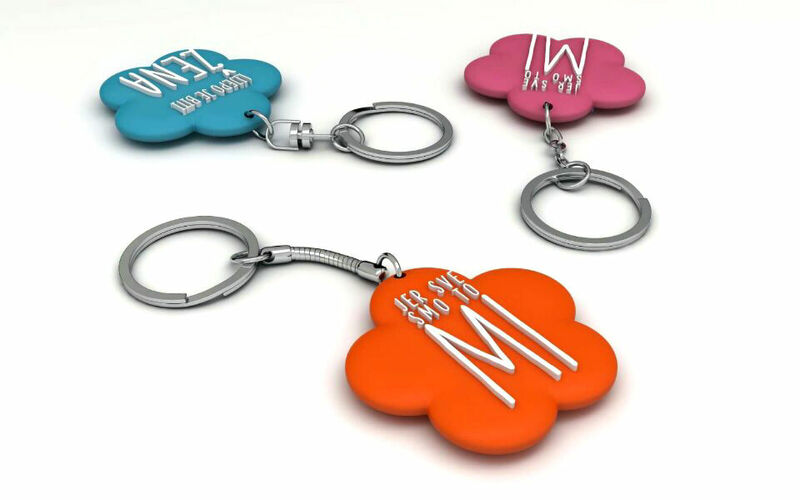 1.Key chains design.Can be PDF,AI,picture format. 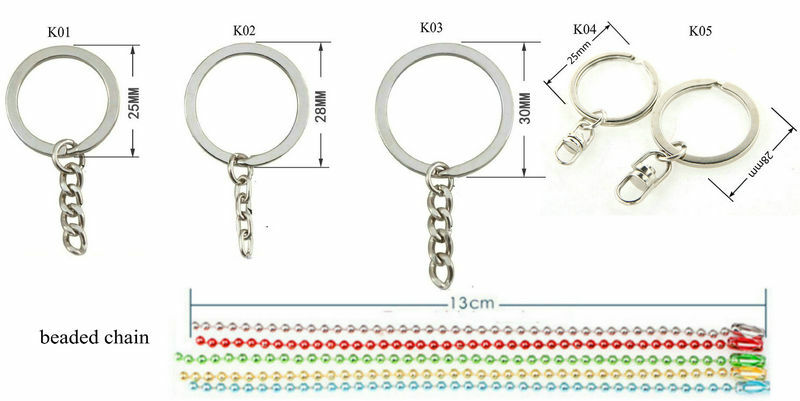 4.Keychain testing report requires detail if need. 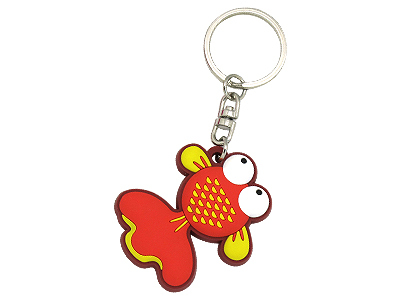 Double side PVC keychain means both side of keychain with design,also some customer choose printing company logo etc. 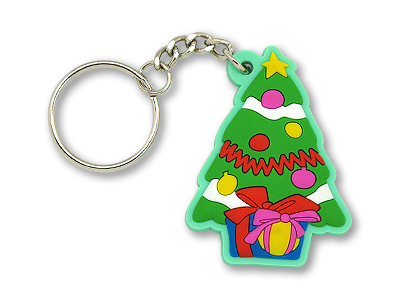 3D PVC keychain is with unique design, three-dimensional effect.for make this 3D keychain,better you can give 3D design document. 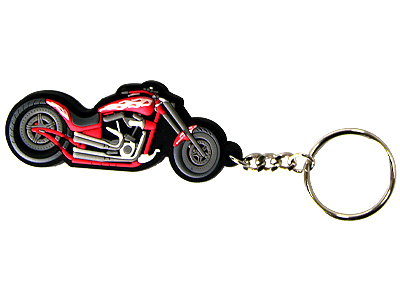 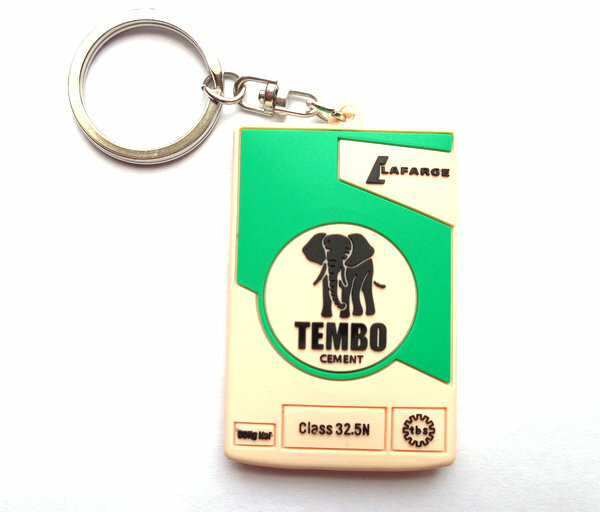 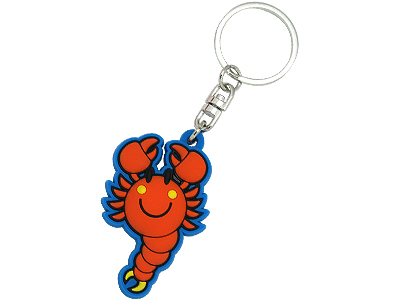 We only Eco-friendly PVC to manufacturing keychains,can pass environmental certification.EU/USA/JP approval standards.